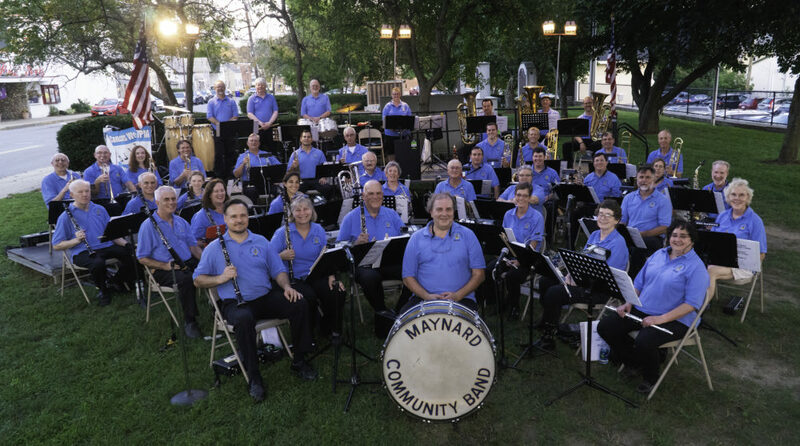 MCB Mission Statement | the "MAYNARD COMMUNITY BAND"
The Maynard Community Concert Band is among the longest standing traditions in the town of Maynard, Massachusetts with continual performances since 1947. The community concert band is a non-professional musical ensemble comprised of musicians from Maynard and it’s surrounding communities who demonstrate strong interests in playing music in a purposeful but non-stressful atmosphere. The primary purpose of ensemble as an artistic ensemble are five fold.